Sydney has over a decade of experience in digital marketing, communication strategy and social media management. 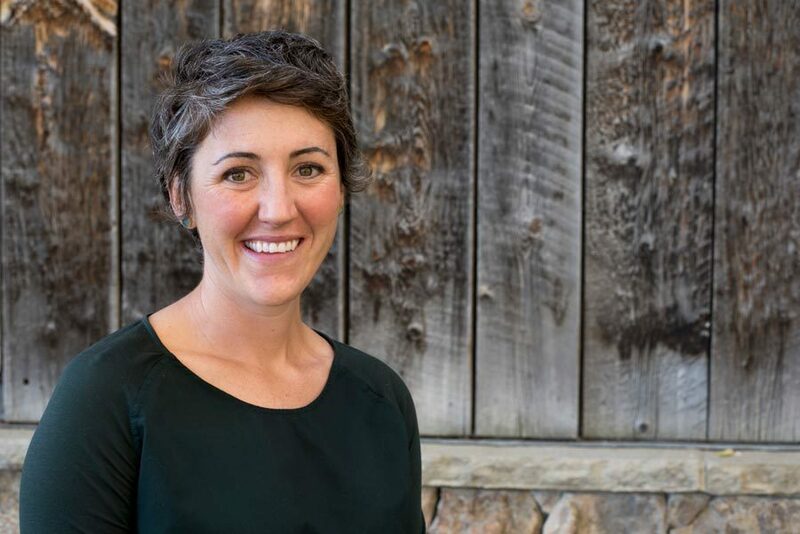 A graduate of the University of Texas at Austin, Sydney has since owned and operated small businesses, worked as a land surveyor, served as planning and zoning commissioner for the city of Salida and is a returned Peace Corps volunteer. What's your motto? Nailed it! What's an item on your bucket list? To return to Mali, where I served as a Peace Corps Volunteer. If I could have any superpower, it would be... To be fluent in every language. I never leave home without... Scratching my dogs behind their ears. On weekends you can find me... Outside adventuring.